Walmart’s price-matching policies were recently extended beyond local stores to include Amazon and other online merchants. But leave it to the people of the internet to take it to the next level. 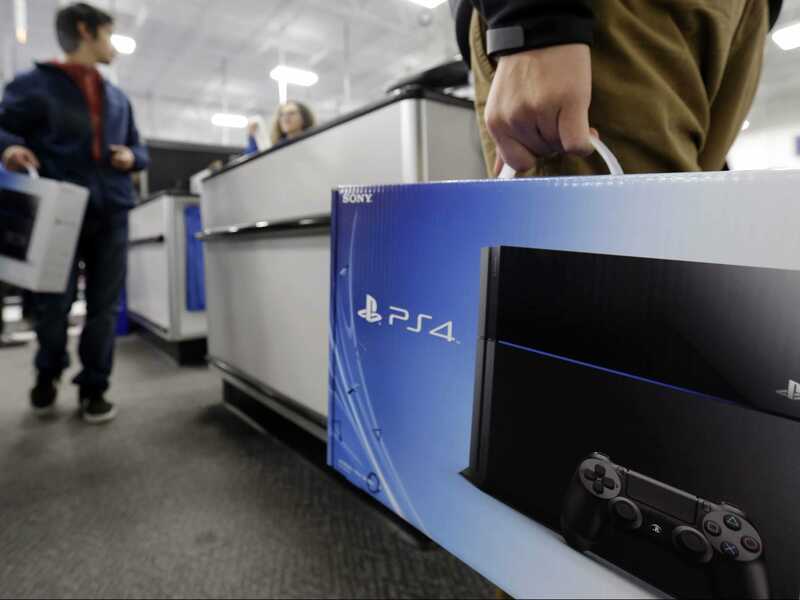 Kotaku reported on Tuesday that people have been creating fake Amazon ads for supercheap PlayStation 4s, taking the printouts to Walmart stores, and showing off their spoils on social media. Even people who weren’t in on the schemes may have been duped. A quick Amazon search for an Xbox One and PlayStation 4 brought up several that were priced around $US100. Amazon has a policy about counterfit products and tries to remove the listings as quickly as possible. But still, some people were still able to get PS4s at a steep discount. Walmart isn’t revoking its price matching policies, a Walmart spokesperson told Business Insider. But that doesn’t mean that scamming the system is easy. The policy has some caveats. The same exact item has to be in stock, but more importantly, whether the item is sold at the same price is up to the store manager. “The store manager ultimately makes the final call,” the Walmart spokesperson said. The person making the purchase is also limited to one item per household. So there’s no buying up entire crates full of PlayStation 4s at the discounted price. It seems that the jig is probably up for anyone thinking of going on a spree. CNBC found that some Walmart locations are already taking steps toward ending the scams. But at least some people are still trying.